Every year, we can admire how the leather jacket never goes out of fashion. We can define it as a “status symbol”, which many use to bring a little freshness to their outfit. Not only that: the leather jacket is easy to combine, with an elegant outfit or a more casual style. In many ways, it is that piece of clothing that we can all find in our closet. Therefore, it is a “basic” garment, thanks to which we can dress in an innovative way whenever we use it. Leather has always been widely used throughout the ages and has been known as a valuable material: since prehistoric times we can see how the skin was used by our ancestors to make shoes and clothing. Later, leather was put to other uses, such as objects, car seats or sofas. At Artioli we care about our customers: everything you buy is made with a very high attention to detail. Treating the skin is not easy, because in order to make the best product the leather needs a special processing procedure. What are the advantages of choosing a real leather jacket (and also a pair of shoes and a belt)? Precious material: many materials do not have the same charm as leather such as its smell and its feel. We are talking about a raw material of the highest quality, which in fact has an high value. 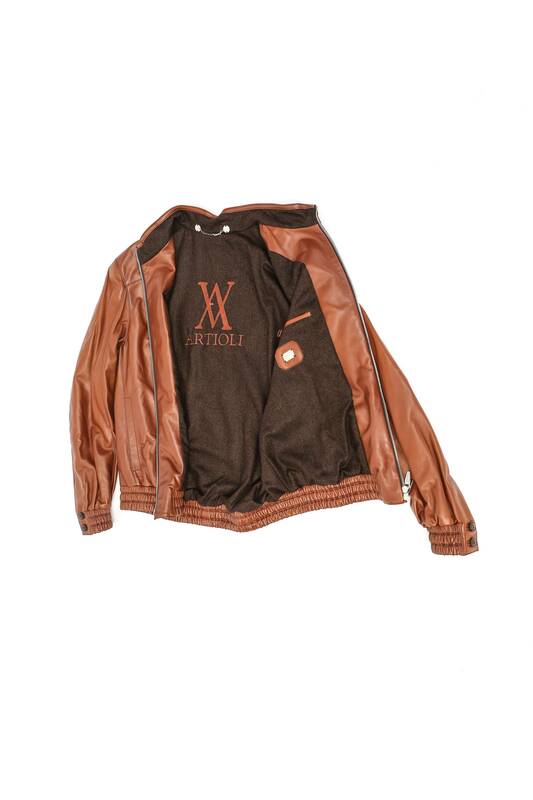 Furthermore, the elegance of the genuine leather jacket is timeless. 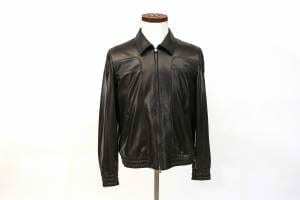 Long-term savings: those who buy a fake leather jacket must change it within a year of purchase. 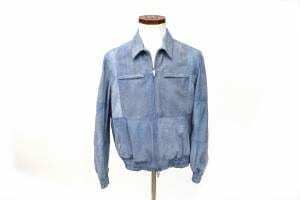 The cost over time for a real leather jacket is much lower than continually replacing a fake leather jacket.